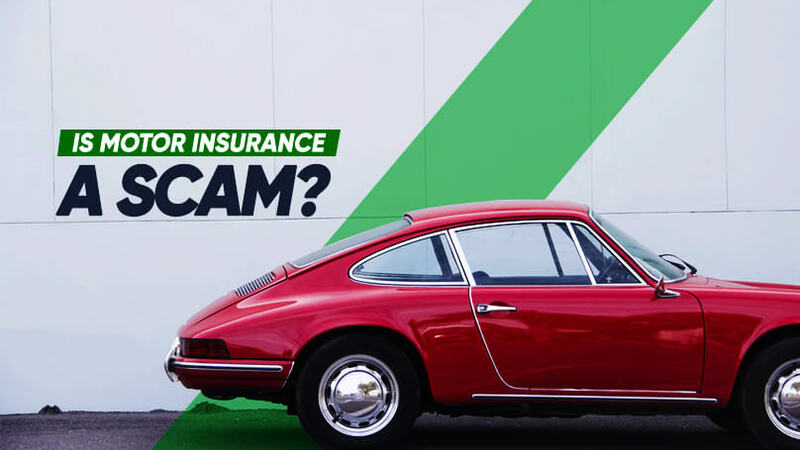 If we may put it bluntly, if you are feeling that it is a scam for paying a couple of hundreds a year for your car insurance coverage, you are not ready to own a car in Singapore. This amount is relatively affordable amidst the overall cost of owning a vehicle such as Certificate of Entitlement (COE), road tax, parking, ERP, OMV and ARF. Besides, if you are taking a loan, insurance covers you against losses from unforeseen circumstances. A fully paid vehicle may opt for the cheapest coverage: 3rd party insurance which usually cost less than S$40-S$50 per month for an experienced driver with 50% NCD. Still not convinced? Well, you do not have a choice since it is a mandate to get an insurance cover for any owner of a vehicle in Singapore. You can either choose to give up driving altogether or perhaps you may want to contact us to check out how we can make it more affordable for you..